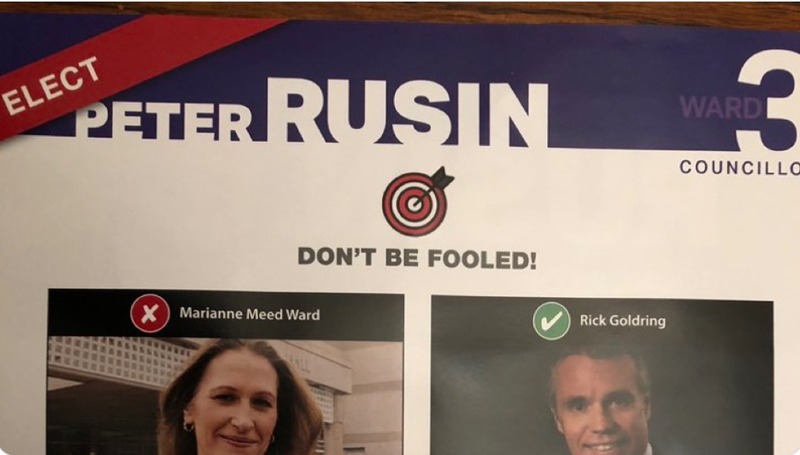 “Our campaign, and only our campaign, continues to be the target of numerous, sustained personal attacks, lies and defamation, which are ramping up in the last week of Burlington’s mayoral race. Negative personal attacks and smear campaigns have no place in this election, or any election, anywhere, against any candidate. These tactics divide our community. The Burlington 2018 municipal debate schedule includes one for each of the ward council candidates; two mayoral debates (the BurlingtonGreen debate includes an all-candidates meet and greet), plus the Chamber of Commerce mayoral Q and A (advance registration is required) and a mayoral forum on Millennial issues. The city we love is changing, and not for the better. 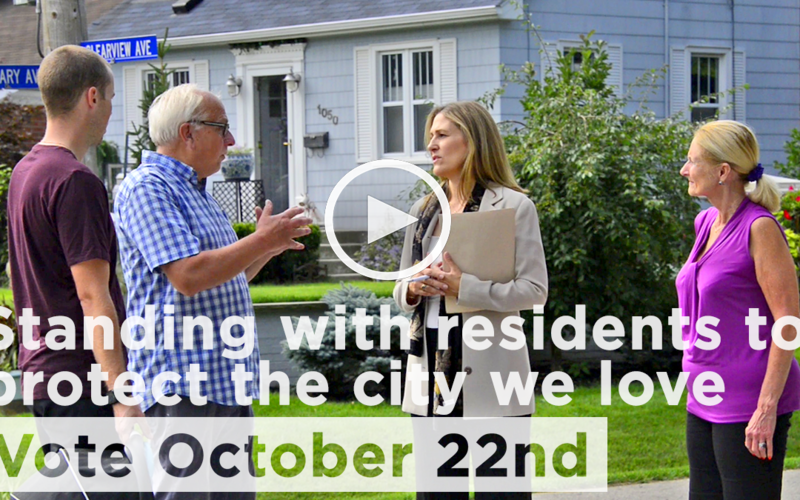 Burlington is facing development because of the decisions of the current mayor and council, that puts our city’s quality of life at risk. 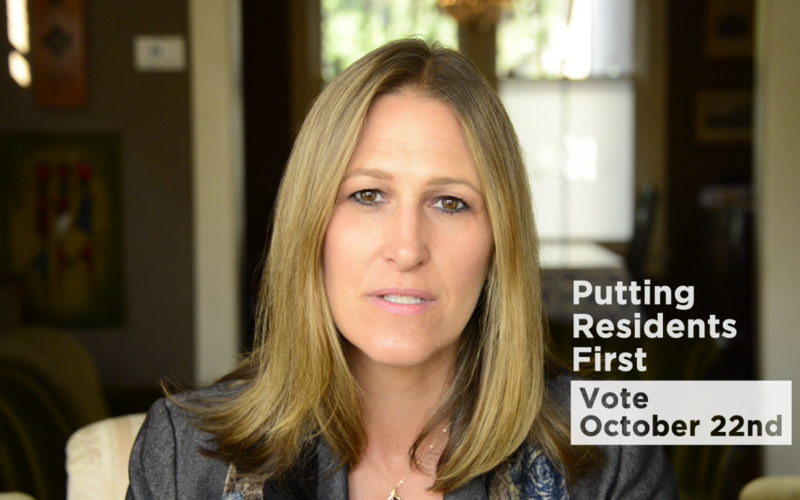 The time is now to put residents first. 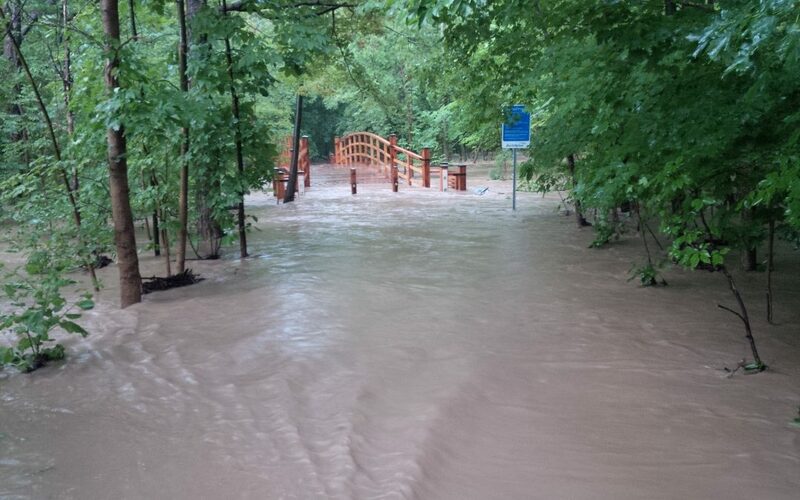 We must take a more integrated, Burlington-wide (not individual homeowner) approach to managing storm water and reducing flood risk. There are two actions we can take: don’t overdevelop; and keep water at source. 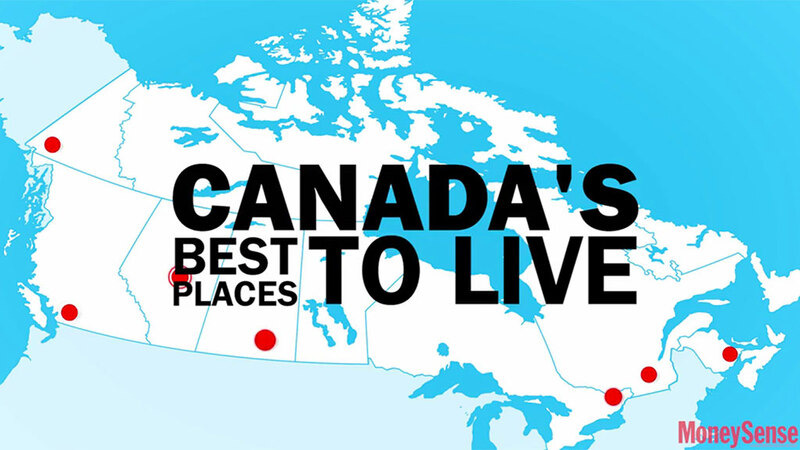 When we trumpet that Burlington is Canada’s best mid-sized city, according to MoneySense, it can create complacency where we rest on our laurels and take things for granted, instead of driving to improve the quality of life for all our residents. We must ensure that as we grow and change, we retain our small-town feel, community character and quality of life, not detract from it. 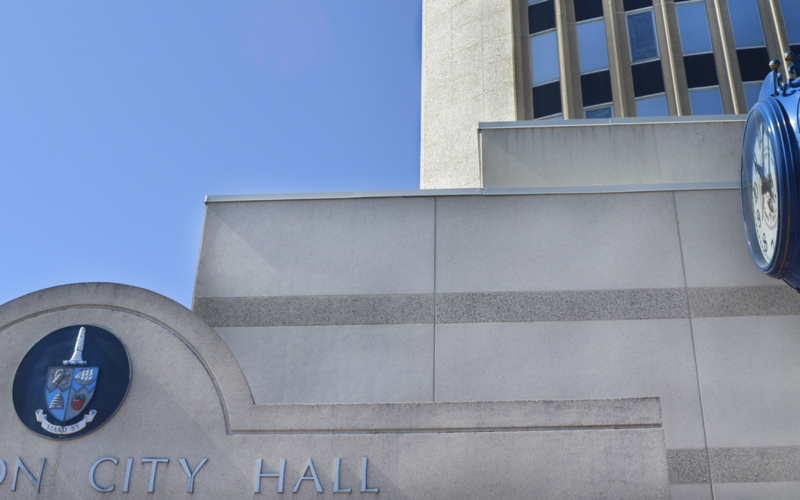 Though the new Official Plan is not yet approved, Burlington’s current mayor put forward the motion for the 18 storey building across from city hall. This approval represents overdevelopment and forces out local businesses. 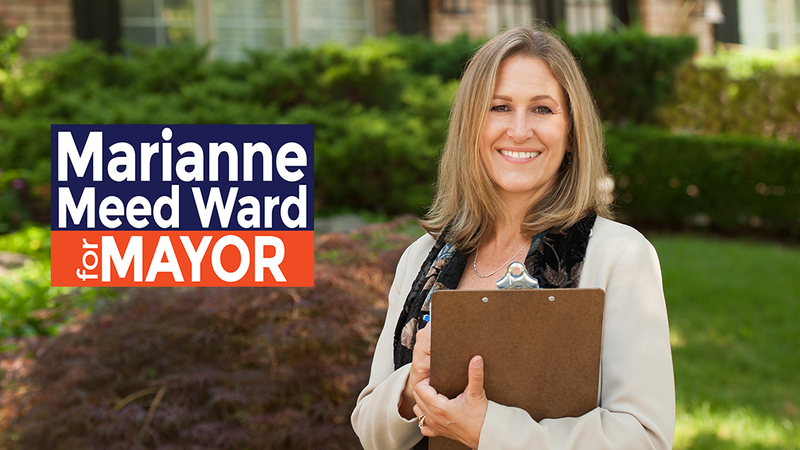 I’m prepared to give up my safe councillor role as four more years of the current mayor and it will be too late for our downtown.